Established in 1993. Reap all the benefits of outstanding quality with every installation. 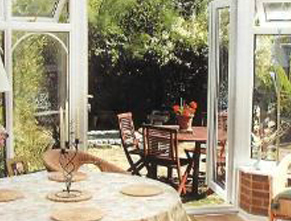 Our family-run firm of reliable glaziers has gone from strength to strength as a result of repeat customer recommendations. Join one of our many satisfied clients today and enjoy a new and improved building. 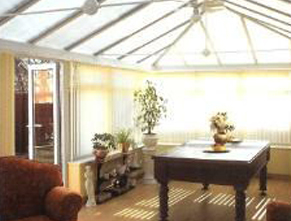 Your property is instantly transformed with this innovative use of space. 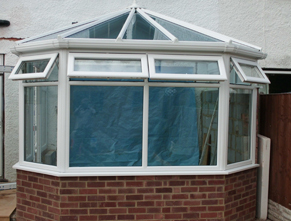 Look no further than us for high-quality conservatory installations throughout Thornton Heath, Surrey, and surrounding areas, which give your property much-needed extra space. Boost your property's marketable value and add much-desired living space today. 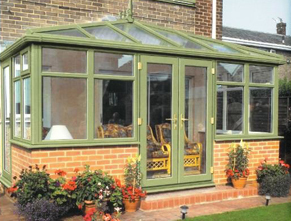 A new conservatory is an investment in your future. 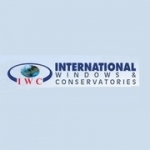 Whether you need extra room for a growing family, or a quiet space for relaxation, our double glazing experts have the skills and expertise to get the job done. 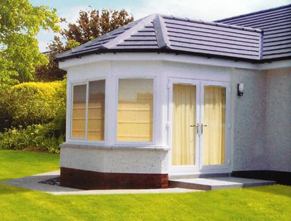 We use the very best doors available to offer outstanding features of PVC-U, combining the best of style and beauty. Offering strength and value for money with truly elegant sculptured appearance. 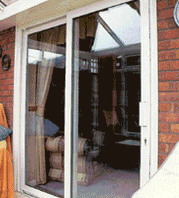 Our door range incorporates the highest quality components and features, ensuring quality and security. Couple that with great designs and you have a group of products that far exceed end-user expectations. 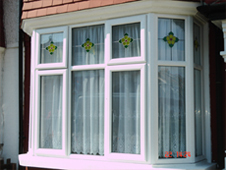 We use the very best windows available to offer outstanding features of PVC-U, combining the best of style and beauty. Offering strength and value for money with truly elegant sculptured appearance.